A platform which provides opportunities for Broadcasters, Producers and Syndicators to unlock revenues across the globe. Library consists of all genres of content. More than 1000s ‘of hrs. of content. Customized quality content as well as formats as per the client requirement, be it any country, language or culture. 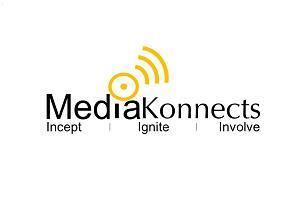 Channel Consultancy from inception to launch. (Turnkey Projects also can be handled).